Goodyear Autocare Mentone would like you to become a part of their loyal and special client base. By becoming a VIP, you will receive an individually numbered key ring, VIP benefits and the knowledge of knowing that we think you are definitely a VIP. We have been servicing the Bayside's residents for years and know what it takes to provide top quality service, products and price every time. Call us today to find out more or fill out the form below to become a VIP Member today! 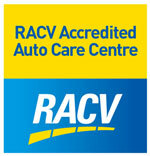 The Goodyear Autocare Mentone VIP is about customer recognition and rewarding our valued customers for their loyalty. VIPs will receive emails and or SMS links to the newsletter, which comes out approximately 7 months a year. From time to time, you may receive a promotional SMS from us. Please note: Your personal information will be kept secure & private. Your information will not be used for any other purpose other than originally intended or given to any third parties. 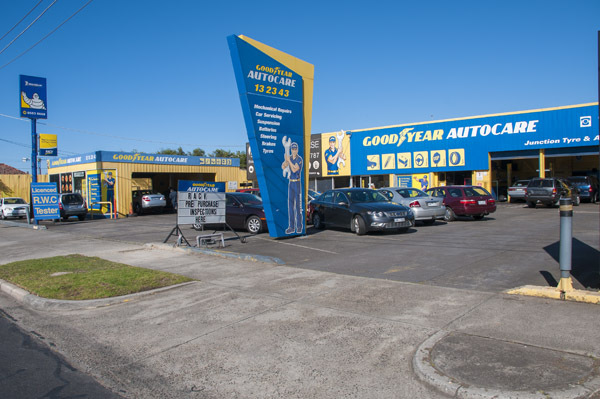 Goodyear Autocare Mentone VIP is operated solely by Goodyear Autocare Mentone and is not affiliated with Goodyear Australia or any other GAC Franchise or GAC Company Store. Ease the pain with 40% off the cost of Puncture Repairs! Reduce the operating costs of your car with 15% off our Mechanical Labour rate when we service your car! You can also save 10% on Batteries and Chargers bought at The Battery Base! Half-Price Wheel Alignments. That's right, VIPs save a whopping 50% when having a Wheel Alignment done on a Saturday! Happy Birthday to you! Subscribe and we will automatically enroll you into our Birthday Club entitling you to a $50 birthday voucher.